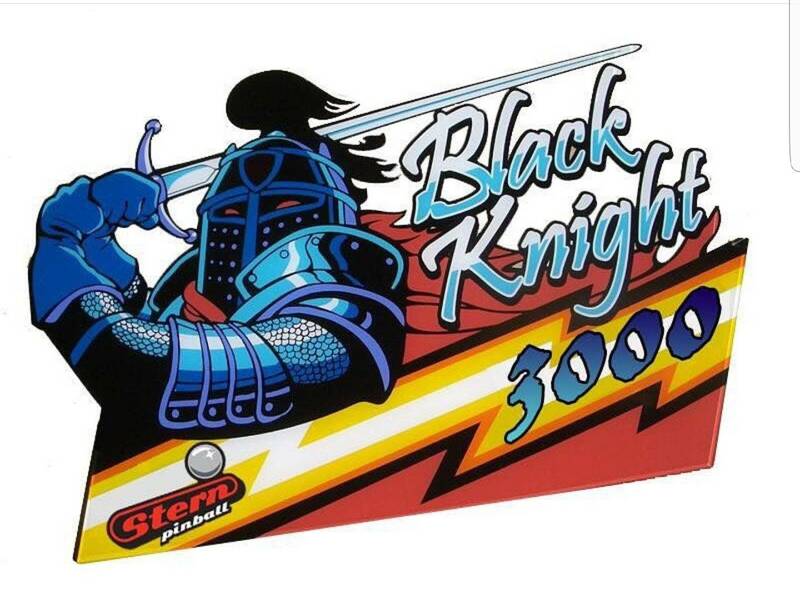 » Forum » Game manufacturers » Stern Pinball » Black Knight 3000 by Stern? 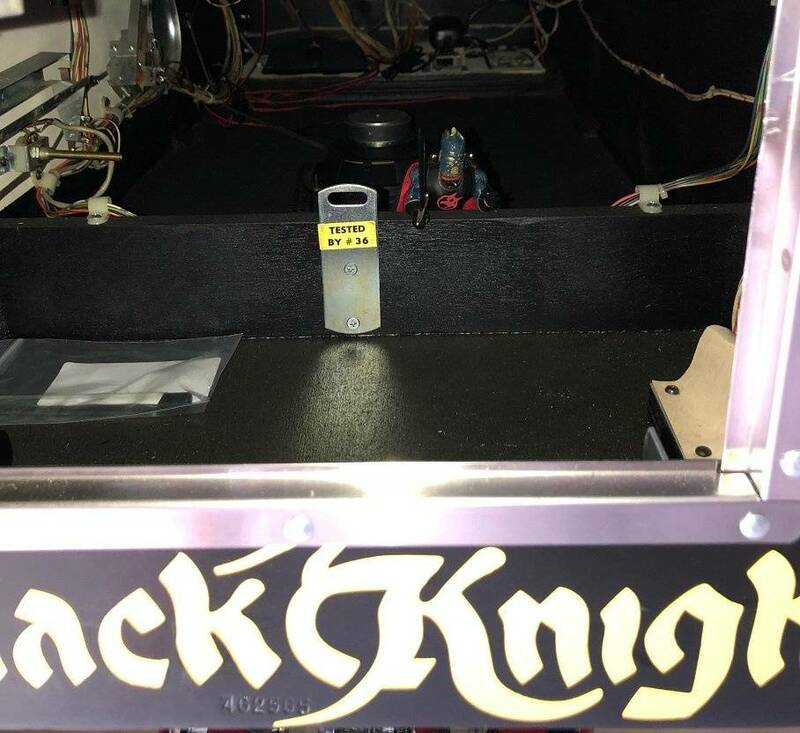 » Black Knight 3000 by Stern? 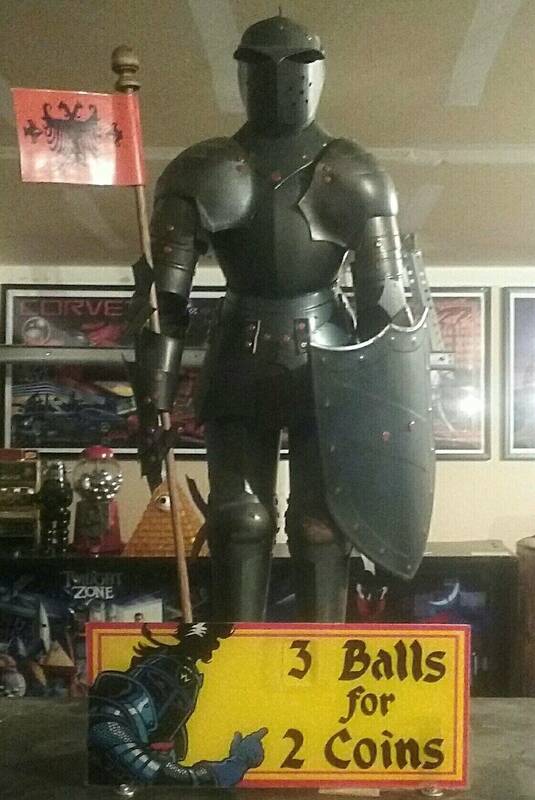 Black Knight 3000 by Stern? True or False. I have heard this is the next title. True! Stern doesn't mind sharing some of their profits with the WMS property rights holders for no reason at all. I've been hearing it in all the other threads also. I can;t stand BK2k so hopefully this is more like the OG. Maybe 3rd time will be a charm? I owned a BK2K for a while and thought everything was really cool except the gameplay. Just not the style of gameplay I enjoy. Why would Stern release an "unlicensed theme" they have to pay somebody to use? I really expect something different. If true, I just hope they get the guy who did the music for 2k for it... so good. That's another poor photoshop job. False. I dunno, is "Black Knight" a copyrighted word? i kinda doubt it, but then again in America everything is probably possible. If it is, Gary Player probably has it. If it comes with only a head, torso, and a flesh wound I'm in. A new Black Knight would be sweet though! The rumors have my interest, but would you have to buy the premium/LE to get magna save? No, premium and le get flipper buttons. You have to get Platinum edition for magna save. Agreed. If that was supposed to be real, that photo was doing a horrible job of portraying the menacing look of the Black Knight. It looked like a middle school spirit club ad. Only if Borg is designing it. Havne't been a big fan of the work Ritchie has done lately. Hopefully this is a return to form. Right. I doubt Stern would use the exact same Williams Black Knight 2000 topper plastic image to promote anything of theirs. If it is Bk3k, I'm in on an LE. No questions asked. 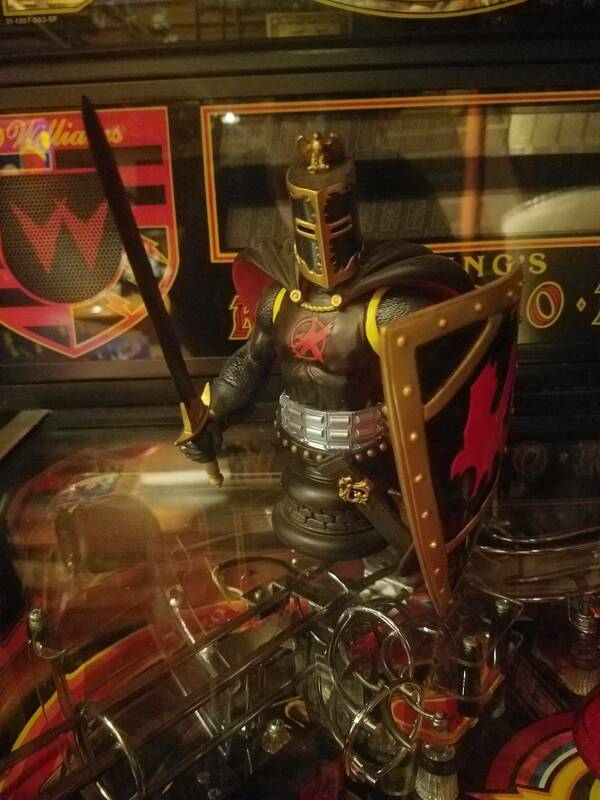 Black Knight was awesome when it came out and took SO many of my quarters. And although Bk2K is quite dated, I still enjoy playing it once in a while. Steve Ritchie has made so many stellar games over the years that I've played and loved. A few bombs as well of course. For what it's worth, as his last title I'm sure that he'll pour his heart and soul into this one, whatever it is. But I do hope that is BK3K. Black Knight on a spring? No bash toys in Richie designs. Always learn new things. Looks like the blue knight. As someone who just bought a bk2k last week (having paid top dollar too).... Uhg, I don't know. I don't know how I feel about this. Somebody tell me how I should feel about this. Good timing. They’re certainly not gonna all of a sudden get cheaper because of renewed interest in the theme. I have both BK and BK2K. How do I feel abaout it? hell yeah!!!! BK2K is my favorite game of all time. A lot of that is nostalgia of course. Any time I step up and play it, I feel like I'm right back in 1989 . I can see why it doesn't have broad appeal. I'm aware of its flaws. However, I cannot get sick of any aspect of that pin . 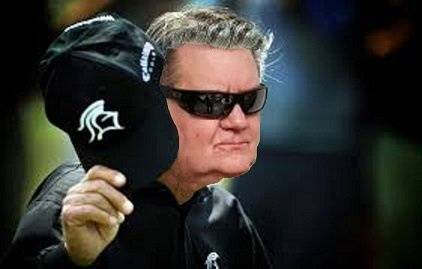 If "BK3K" is a reality (and I think it is ... just a hunch based on some things SR was posting on Facebook a while back), I *really* hope it's all of that and then some . Stern had better not cheap out on this one. I didn't know this next pin was going to be SR's last. My first thought was about how Stern will do the upper playfield. This is going to be very different from anything they've made recently. I can't think of anything they've made with an upper playfield like both black knights have had. I'm sure they CAN do it, but that's going to be a lot of custom hardware they can't pull from somewhere else. (Thinking how the playfield mounts, ext..). So my thought would then be, will it be very expensive one-off (aka Whoa Nellie). Or designed totally differently? That makes me feel less bad. Mine was $4800 + $450 shipping. Don't actually have it yet but its suppose to be in pretty near perfect. Fingers crossed. I know we're not supposed to care what Pinside tells us the pins are worth, but it's hard to not notice Pinside values this title at half that. I obviously did value it more and do think it was still a good value. Just know I won't ever be making anything on this one. Yeah, that's logical. Renewed interest in the theme is a good thing. Thanks, I do love bk2k. Been searching for one for about a year. And if the 3000 looks cool, yeah maybe I'd be a buyer have have both? Maybe. 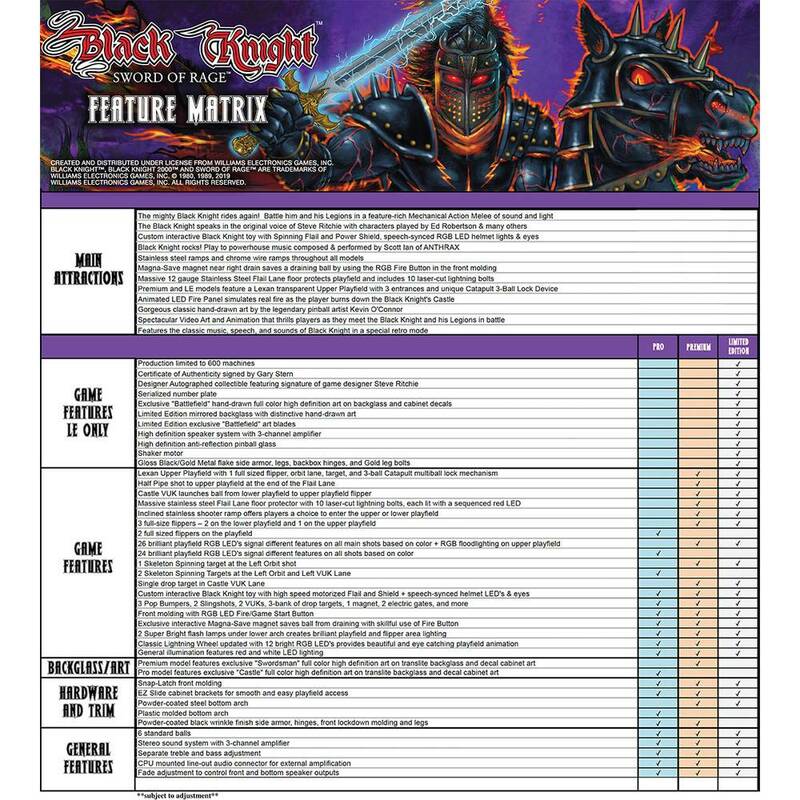 Black Knight 3000 would need to be something unique and well made for me to be a buyer. But Maybe. Thinking of the Whoa Nellie example, I think it would need to be a one-off platform to do the theme justice. Double playfeilds, custom mounting to service access. Mirrored backglass (probably too much to ask for). But arguably this theme would be for home buyers, right? I can't imagine it being a big draw for people not already fans of the first two pins. The theme isn't based on anything otherwise. I'd think this would be something Chicago gaming would take on with their Williams remakes rather than Stern doing a whole new game. Is the theme valuable outside of pinside / home collectors? 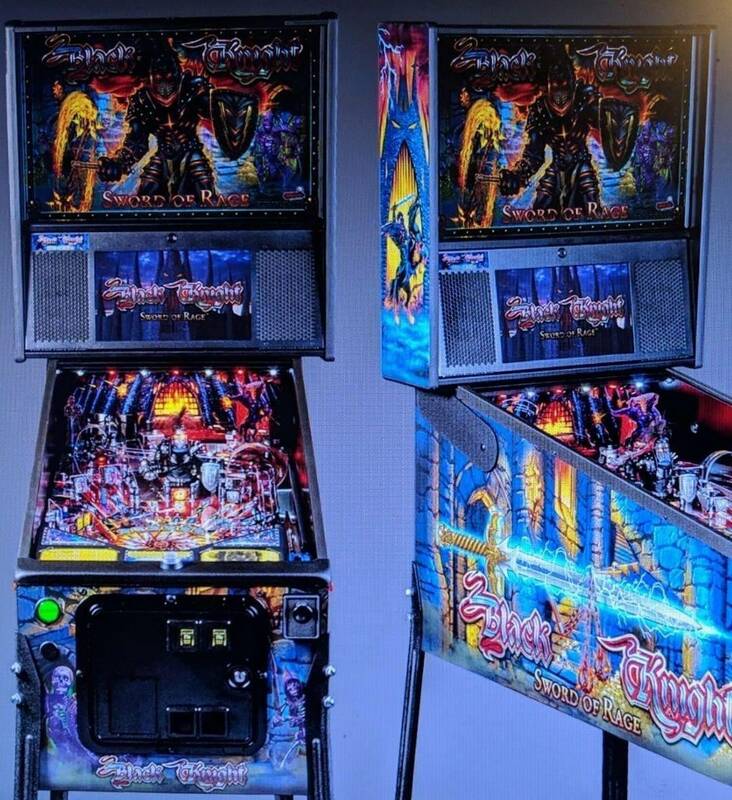 If it does happen please don't have them Mylar the whole damn playfield. That's the one thing I hate about 2, the Mylar bubbling on the inserts. Steve richie is next with a unlicensed title.... its supposed to be a follow up to the bk pins. 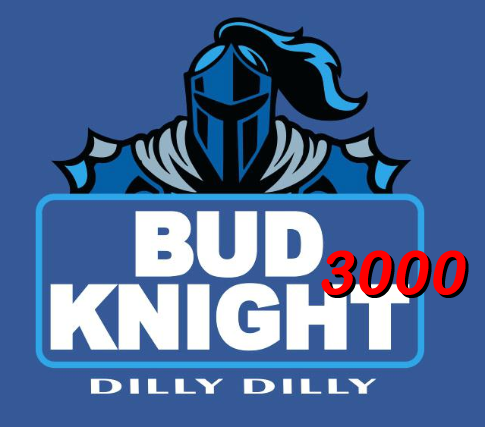 I'd be very excited for black knight 3000. Also I agree with the comment about Black Knight being unlicensed. IIRC the Black Knight was just a stock literary character. Now if someone copied William's Black Knight or William's Black Knight 2000 then I would think that might be an issue. My point being if they wanted to borrow elements from the earlier games then my guess is they might have to pay something but its not like Williams came up with Black Knight as a character. I have to say though it will be hard for them to top BK2k's sound track. I still listen to that while work, driving, goofing off . I'd buy one. 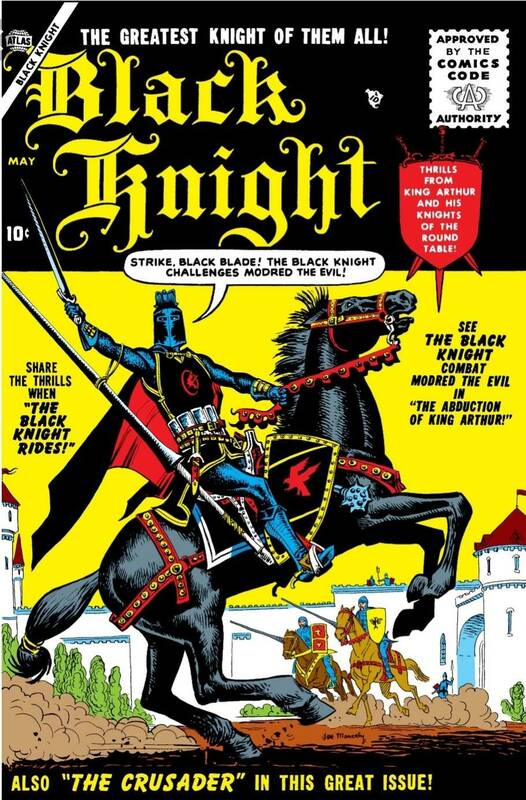 Black Knight as a character has been used for a long time. I am looking forward to a new multi level game with magna save, soundtrack should be awesome as well. BK at a gas station got me into pinball, later on BK2K got me back into pinball. BK3K will probably be my first NIB purchase. I expect and hope for something different. Theres 2 BK games already. Like Elvira i would much rather a whole new fresh theme. looks like its no longer going to be a "dark night for stern". they are going to have their "black knight". 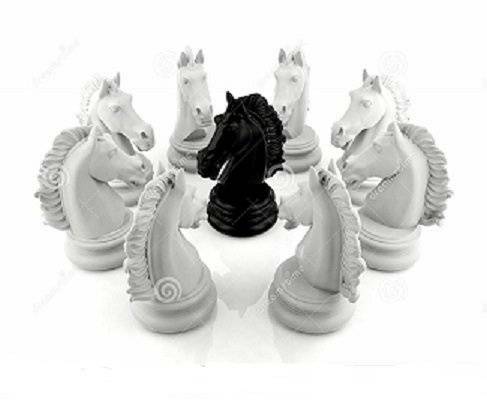 in the meantime, any remaining cash strapped manufacturers can keep searching for their "white knight". It would be my first nib pin if it is released. Pretty excited for this one. And if the rumors are tru that this is SR final design, he will want to go out with a huge bang. Rookie on code is a risk, but I am sure Timballs will get some help. I love what Steve and team did with the Black Knight theme in the past two games, but this will either be awesome or a disaster. Unlike most Stern titles, that only require 2 of the 4 stars to be aligned, this game will need 3 of 4, i.e. Art, Layout, Music. The 4th star, theme, is almost irrelevant for a title like this. It’s one of those general concepts that very few object to, it’s like the theme of “Magic”. I love Steve and I am hoping he saved all his Aces for this one! If he didn’t, as a big fan, I will be majorly let down. I also don’t think they should call it “3000”, hopefully they went down a path of a grim future, an apocalyptic future. I think it would be fitting and relevant. Either way, my Black Knight 2000 is going nowhere! I thought speculating based on history was your thing. I also don’t think they should call it “3000”, hopefully they went down a path of a grim future, an apocalyptic future. I think it would be fitting and relevant. Agreed with the apocalyptic setting and the name. How about Black Knight Terminus/Apocalypse?